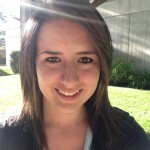 Jessica is a junior public relations student who is passionate about storytelling. 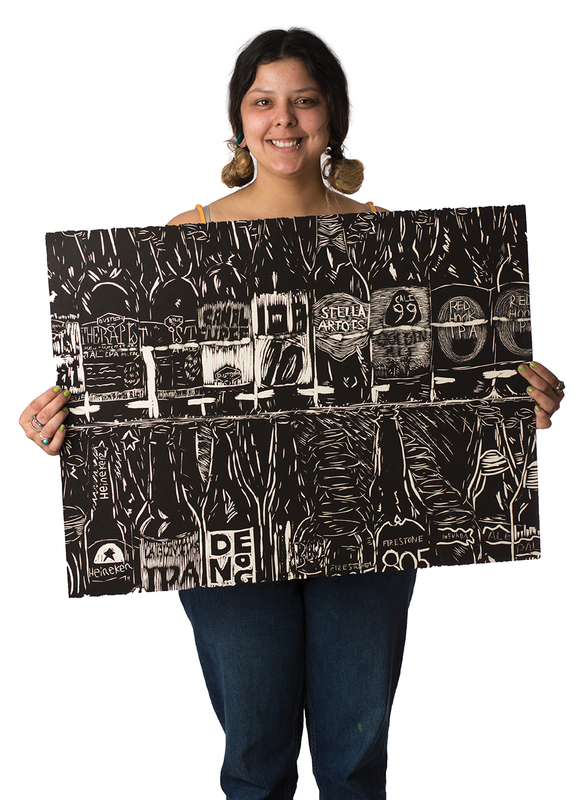 She works to showcase the interesting people, ideas and events in Chico, and loves her work. When I’m not at The Orion, attending classes or selling children’s clothes at the mall, I unwind with friends and watch a lot of Breaking Bad. 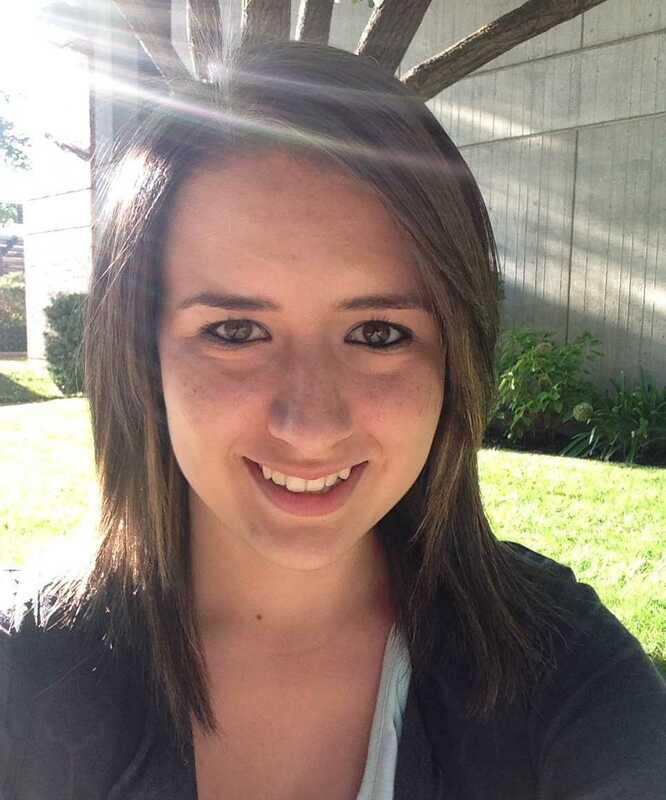 Jessica hopes to pursue a career in public relations when she graduates in 2015. Until then, she is here to be an active learner, writer and friendly colleague.